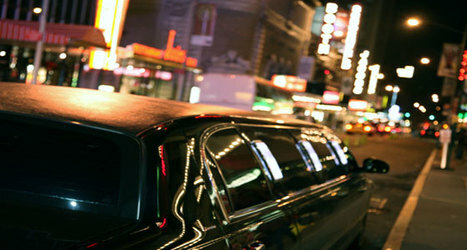 Enjoy an unforgettable night on the town with Waterloo Limo Services. We’re here to make your journey and stay utterly unforgettable. Our team of excellent drivers will take family and friends to the hottest social spots, bars, and entertainment in the city, while providing luxury and comfort. With our convenient transportation, you can make as many travel stops as you desire. We are here to serve you and all your ground transportation needs. Nothing says style like Waterloo Limo Services. 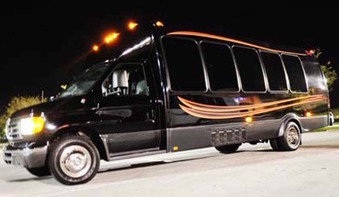 You and your party can ride in style in one of our amazing limousines or party buses. We can coordinate the entire evening. Let us show you some of the coolest places in the city with top recommendations and reviews. There are many ethnic and social gatherings to enjoy your night on the town. We take great pride in finding the right selections for you and your guests, based on desired preferences. Take your pick of Chinese, Middle astern, Americano, and Italian fine dining. Try out the reputable Sole Restaurant and Wine Bar, Café 22, Wild craft, Seven Shores Urban Market and Café, Mediterreano Family Restaurant, the Keg Steakhouse and Bar, Songkuza, Bhima’s Warung, and more here in the city. Our divers will make sure you arrive in safety and style. Enjoy your tailored limo ride through town and have an unbelievable night with Waterloo Limo Services. 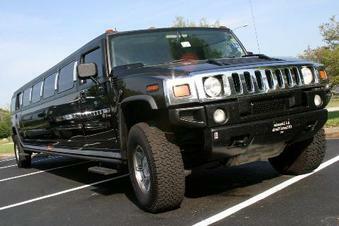 If taking the party to the next level, allow our limo services to take you there in style. Our luxurious limousines and party buses are sure to make a grand entrance. You’ll be the envy of everyone as you pull up to Morty’s Club, Beertown, Molly Bloom’s Irish Pub, Straight Social Club, Pearl Night Club, and more highly entertaining social hubs of the city. Let us make your night one you’ll never forget with our superior transportation services. With VIP treatment, imagine the luxury, comfort, and experience you and your friends would have. We have competitive rates and pricing. Call us today for a free quote. Our representatives can help you over the phone decide how to plan the best night on the town. Enjoy an unforgettable night on the town with Waterloo Limo Services. We’re here to make your journey and stay is utterly unforgettable. Our team of excellent drivers will take family and friends to the hottest social spots, bars, and entertainment in the city, while providing luxury and comfort. With our convenient transportation, you can make as many travel stops as you desire. We are here to serve you and all your ground transportation needs. Let us give you a valued and exceptional experience for your next night on the town. It may become a tradition. At Waterloo Limo Services we take great pride in giving you a unique travel experience unlike other limo services in the area. Let us prove our distinguished and reputable name. You’ll be glad you booked our Waterloo Event & Graduation Limo Services for your amazing night on the town. Call us today at 226-241-8898 or fill out the form at the top right hand of your screen, and let us do the rest!